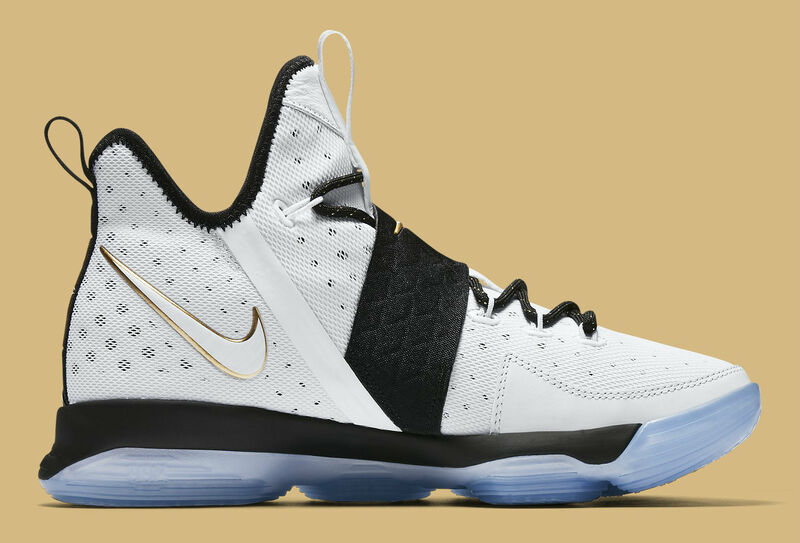 Get ready for the LeBron 14 BHM. 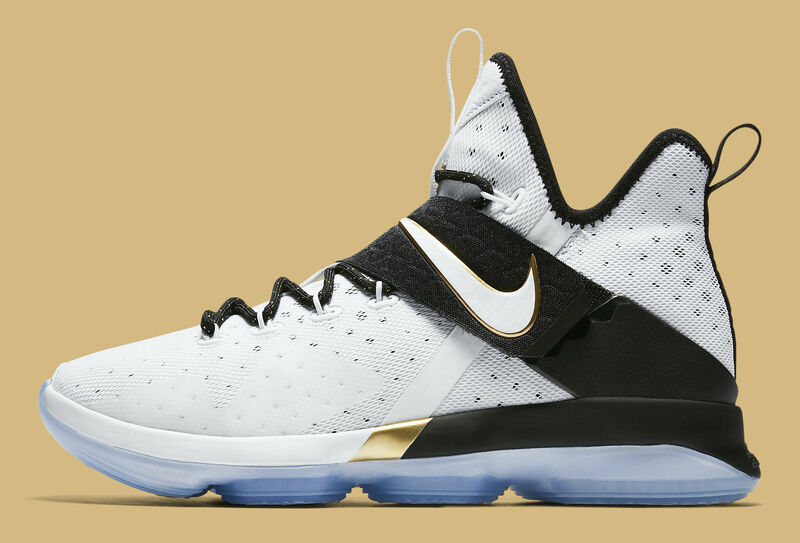 Currently just two colorways deep, the Nike LeBron 14 will next be available in a special make-up celebrating Black History Month. 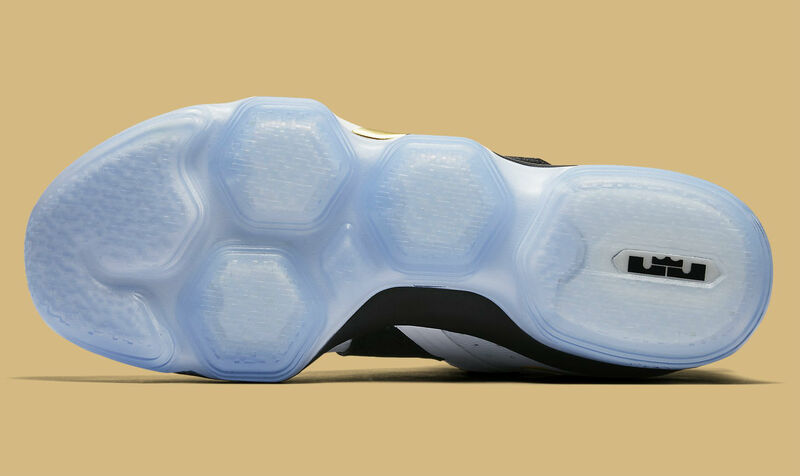 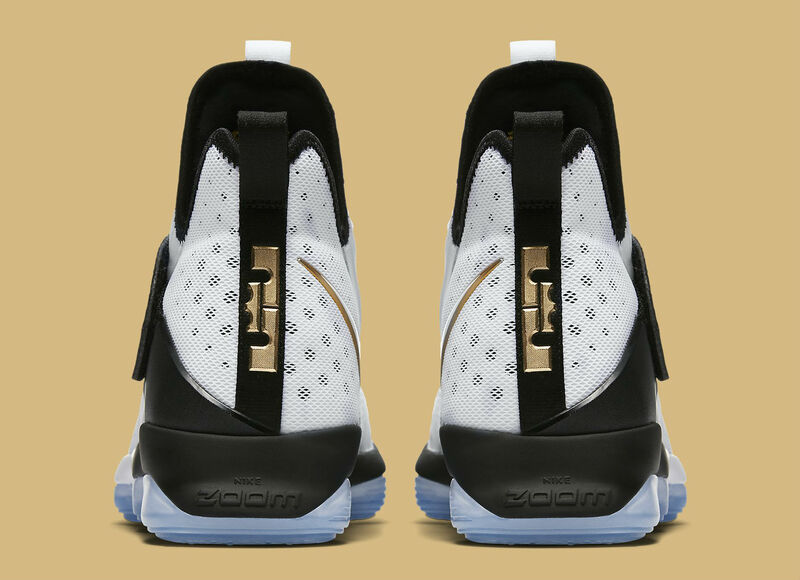 Part of a collection said to represent "the strength of harmonious movement," the LeBron 14 arrives in white and black, with metallic gold accents throughout. 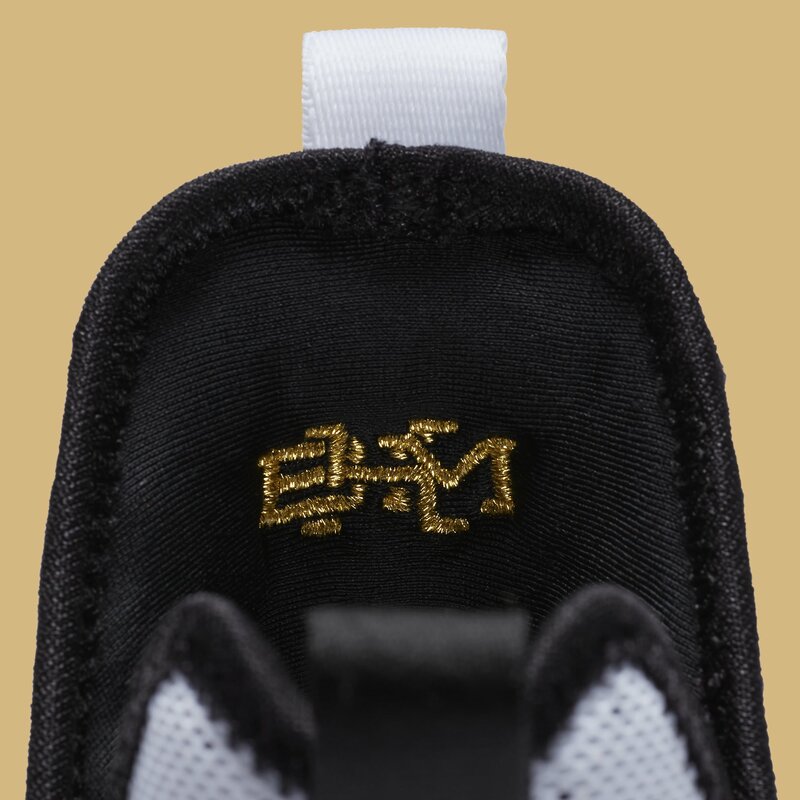 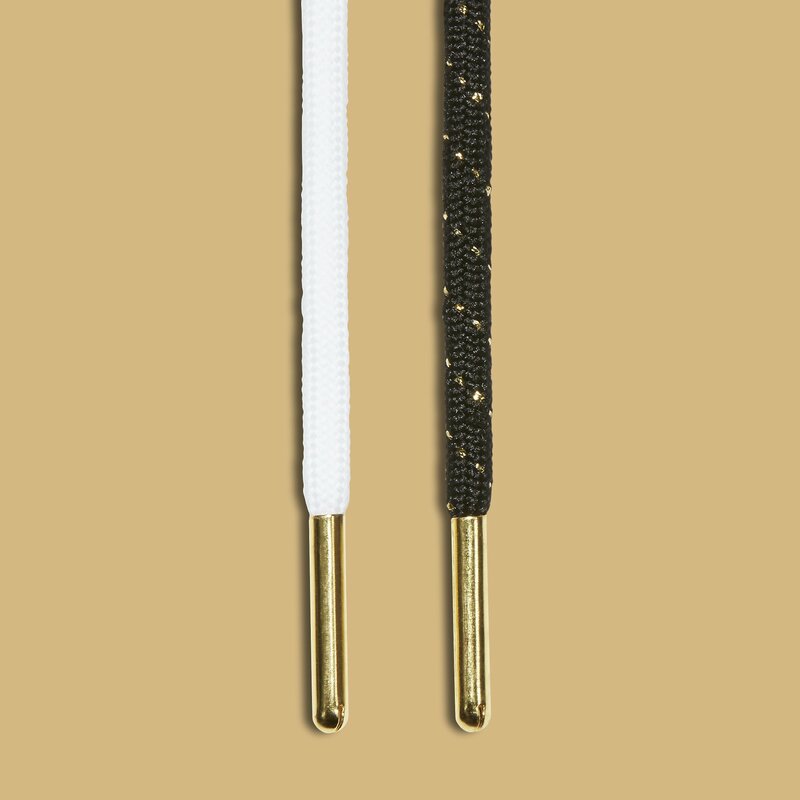 BHM is embroidered on the backside of the tongues and an icy translucent sole caps off the look below. 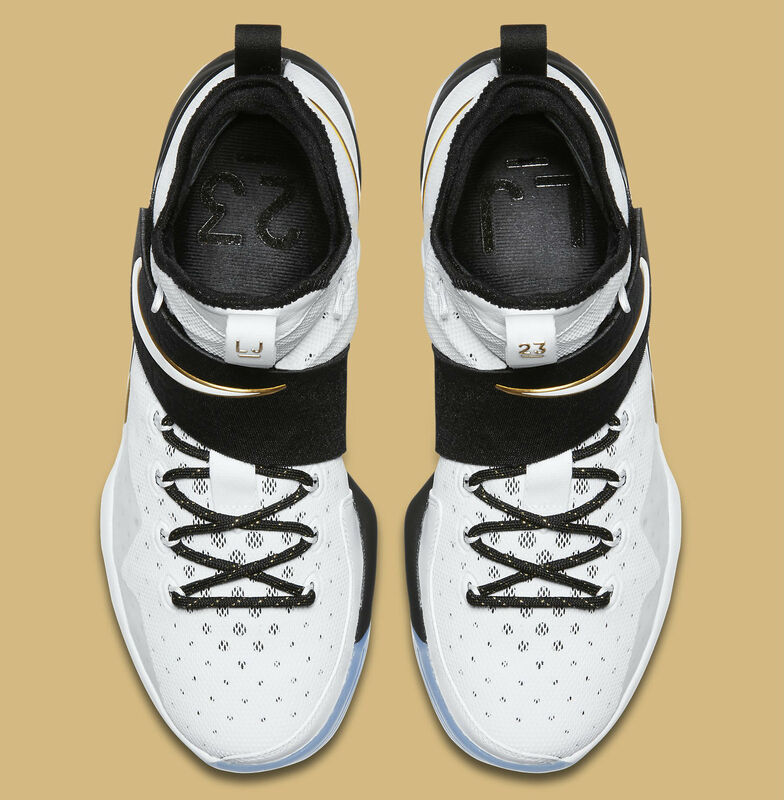 ​The Nike LeBron 14 "BHM" releases on SNKRS this Thursday, Feb. 16 for $175, with proceeds being donated to the Ever Higher Fund.